TT Polls are often times used for suggesting potential licenses that you – the community – might be interested in; sometimes, it can serve a different, more dramatic purpose. 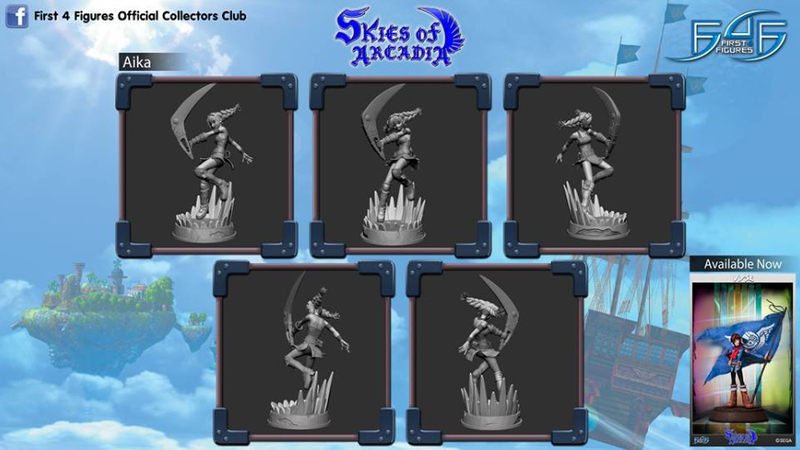 There are special cases wherein the Temptation Thursdays poll is used to safeguard an existing character in production, a statue design, or even an entire license from entering Alex Davis’ Vault due to a lack of support for the idea or product line. This dreaded Vault is a grim and eerie dwelling place, and those in it are never to be laid eyes on or heard from ever again, left to slowly drift away until they become a figment of everyone's imagination, or so we thought. 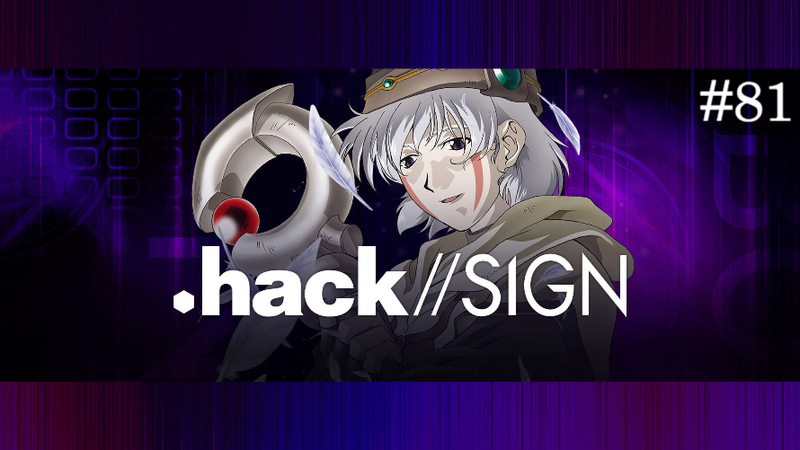 To help save your favorite character from entering, you will have to rally the troops and prove to Alex that the character on the chopping block is, indeed, worth saving. 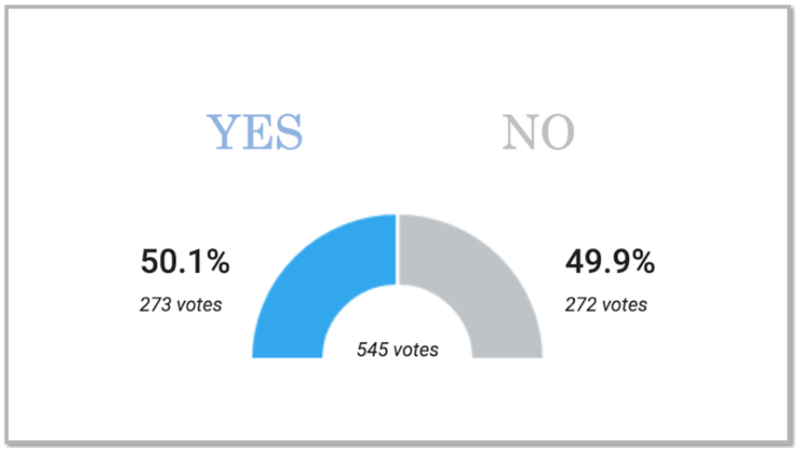 With enough “YES” votes, Alex will surely reconsider. However, please keep in mind that you and those you recruit should only vote "YES" if you and they have the intention of purchasing. 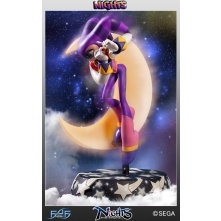 That way, First 4 Figures could accurately gauge the community's overall interest in the product. First 4 Figures couldn't progress any further with this project as they feel that the support for Reala (and the series as a whole) is quite lackluster. If this TT poll goes south, it may very well be the end of the entire license. 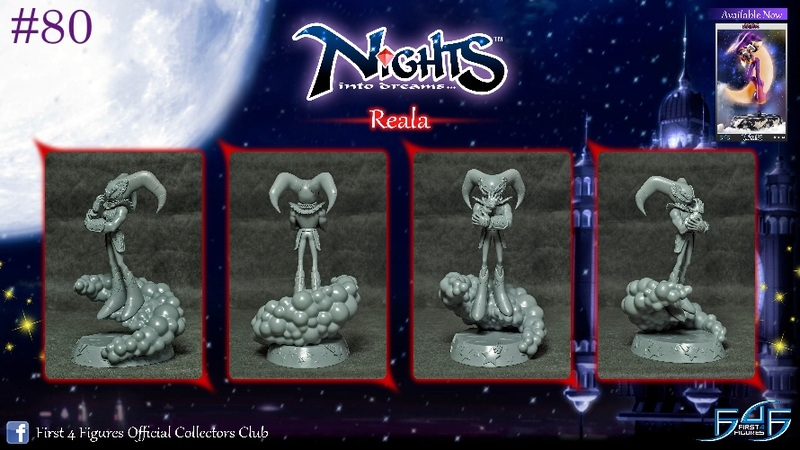 To learn a little bit more about Reala, you may check out FANDOM’s write-up HERE, and more on NiGHTS into Dreams from Wikipedia's write-up HERE. 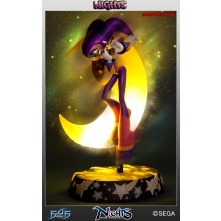 If you are interested in our NiGHTS statue from our Sega All-Stars line, there are a few more in-stock pieces left for the Regular version on our website. 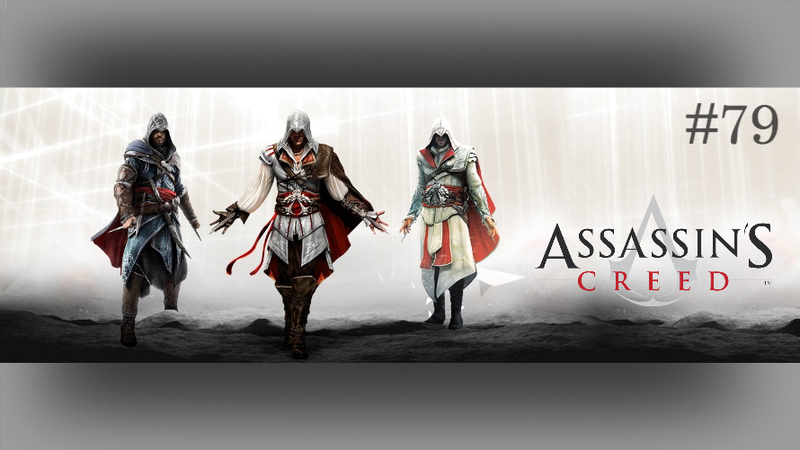 These will only be available until supplies last, so grab yours now before it's too late. 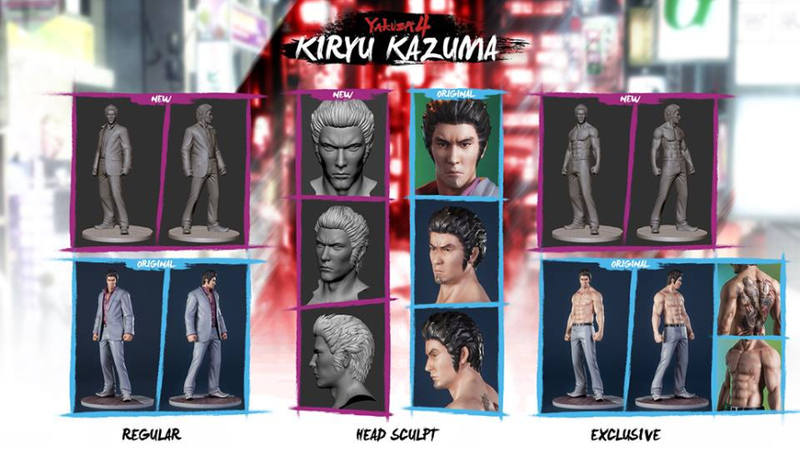 For those who want to learn more about First 4 Figures’ Temptation Thursday Polls, kindly click HERE.